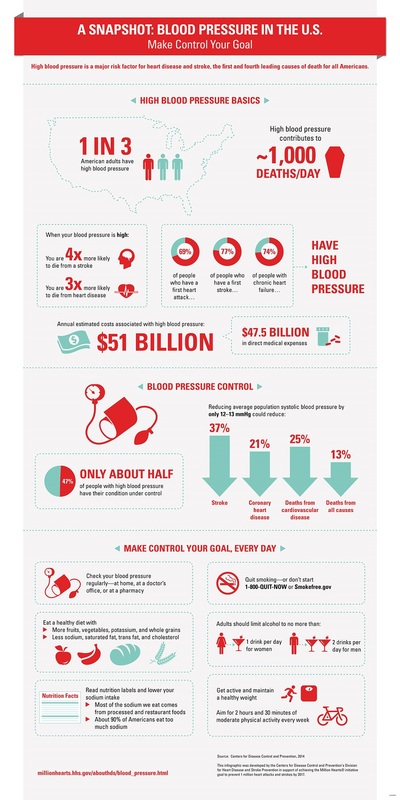 You can get testing and treatment for high blood pressure at your Health Department! Laboratory Tests — the $30 panel is required as part of the intake process for high blood pressure treatment. ** – certain restrictions apply to qualify for the program. Call or visit the clinic to see if you qualify. These links are provided for personal education only, and are not meant to replace an informed discussion with your healthcare provider. Linking to a website is not, nor should it be seen as, an endorsement by the health department of that person, organization or company. These links will open in a new window. NutritionFacts — provides newsletters and videos related to nutrition education and research.